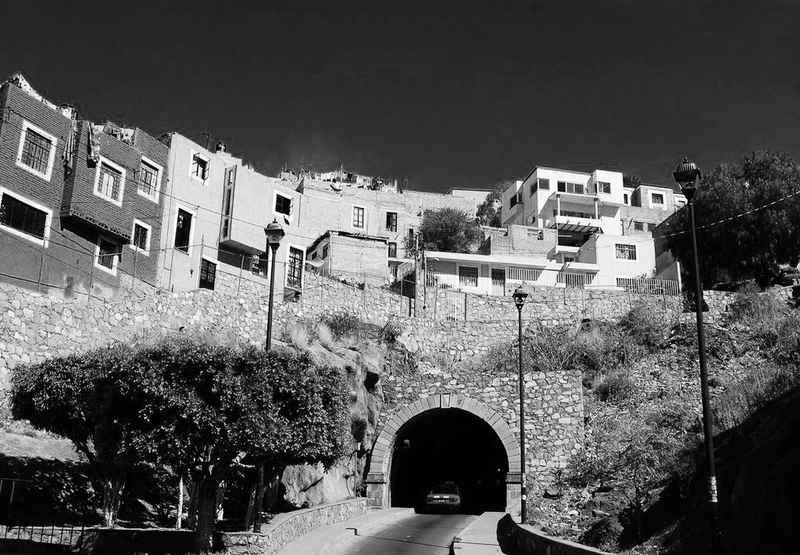 I am very interested in the photo of the houses built on top of the tunnel. What country was it taken in and I love the angle of the photo. How do the people living in these houses get to each one. Is the entrance like a road or highway behind them? This picture is absolutely breathtaking. I cannot imagine what it would be like to live here and what the views of the rest of the city look like. Is there an ocean located nearby anywhere? By the way you take magnificent photos. Wish I could travel and do the same. I am to old now to do this but I just love visiting websites of persons who travel and share the photos they take with everyone. I hope you enjoy all the traveling you do and will keep doing the same and taking the photos and sharing with everyone. Thank you for letting me have a glimpse into the life of other worlds where the beauty is absolutely unbelievable. Don’t say you are too old to travel – no one ever is!